The Rutgers Cooperative Extension of Union County is headquartered at the Colleen Fraser Building in the county services complex, 300 North Avenue East in Westfield. Contact: 908-654-9854 or use the Staff Directory. 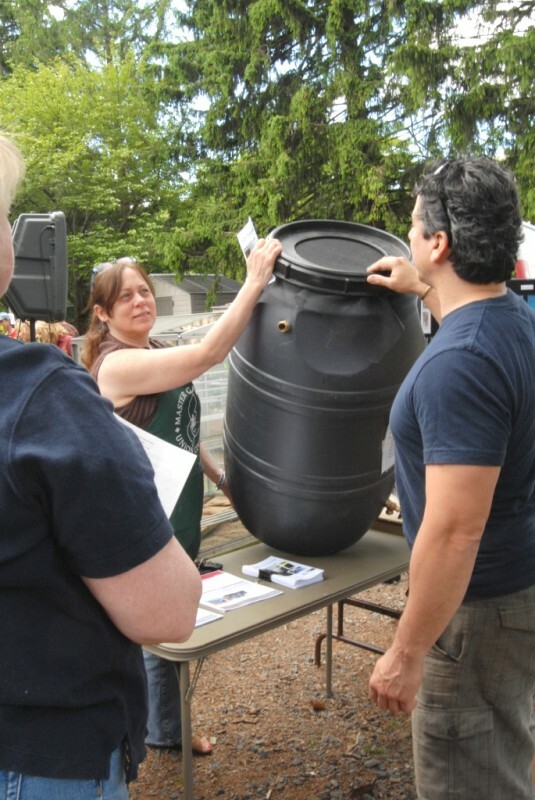 The Extension connects the people of Union County with resources for youth, family, community, gardening, and the environment. We are supported by the Union County Board of Chosen Freeholder and Rutgers University. The programs we provide are based on research findings, unbiased, cutting edge, reliable information. We are also part of the university land-grant system that allows us to access research and science-based programs from over 110 universities and colleges in the United States. 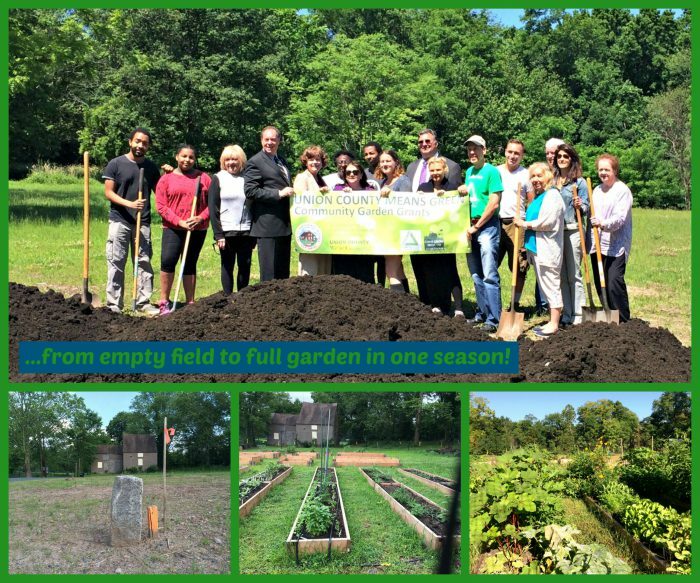 Freeholder support for the Extension includes administrative support and office space in Westfield, land for the Demonstration Garden in the Watchung Reservation in Mountainside, and funding for special projects. More details and hours of operation. Members of the 4-H Teen Service Club volunteered as docents at the Rutgers Geology Museum in May for a National Science Foundation program called In Search of Earth’s Secrets: A Pop-Up Science Encounter. 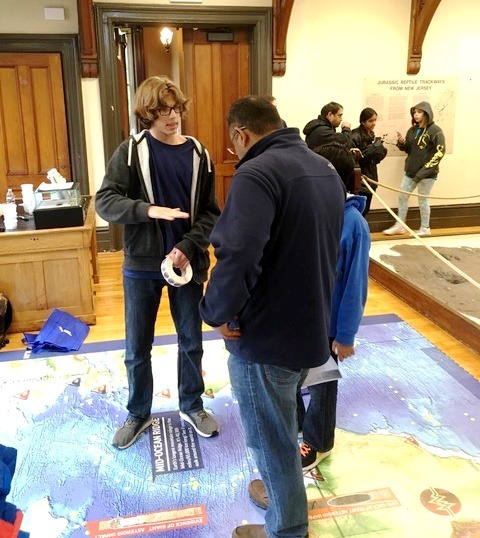 The students helped visitors navigate the interactive exhibits, as part of a collaborative project including the Rutgers University Department of Marine & Coastal Science, the New Brunswick Free Public Library, and the Girl Scouts of Central & Southern New Jersey. 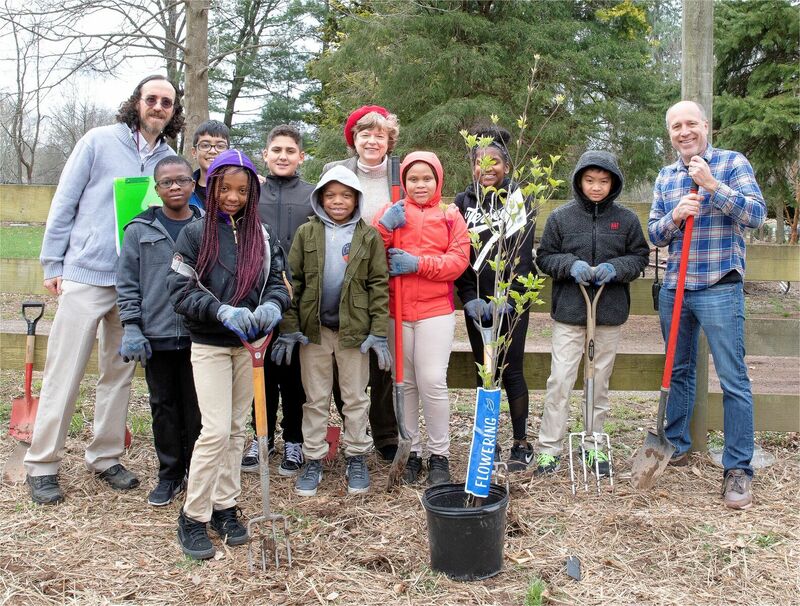 Hillside Students Celebrate Arbor Day 2018: Union County Freeholder Bette Jane Kowalski (center) thanked students from George Washington School in Hillside who participated in the Union County’s annual Arbor Day Tree Planting event. Along with their teacher Daniel Jamieson (left), the students visited Williams Nursery in Westfield last week and received instruction on successful tree planting and care from nursery owner Dave Williams (right). 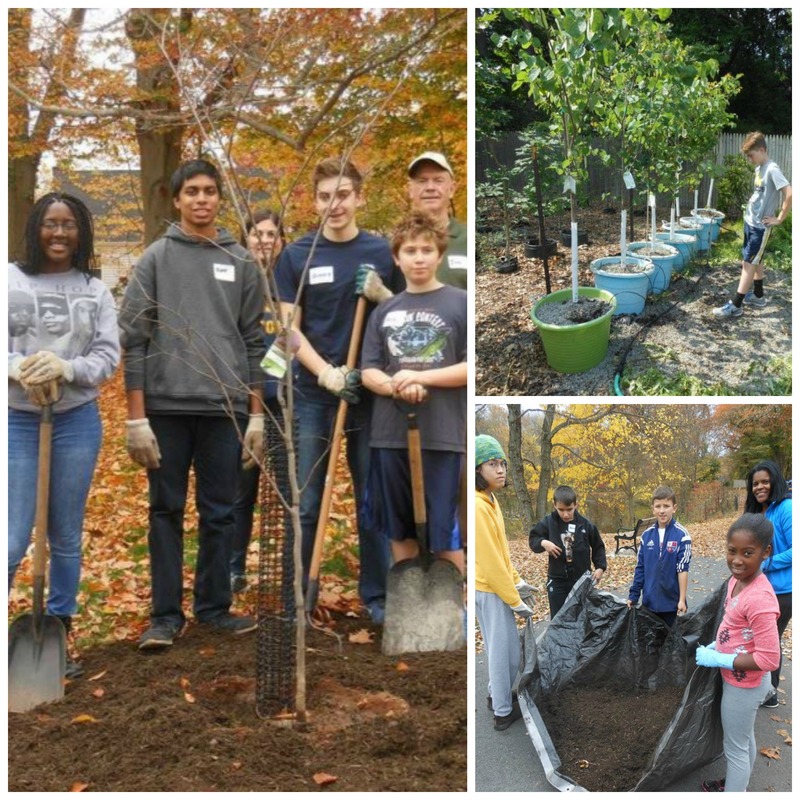 Every year the Freeholder Board distributes free trees for schools, in cooperation with the Union County Shade Tree Advisory Board and the 4-H youth development program of the Rutgers Cooperative Extension of Union County. The Arbor Day program includes tree planting guidance hosted by Williams Nursery. 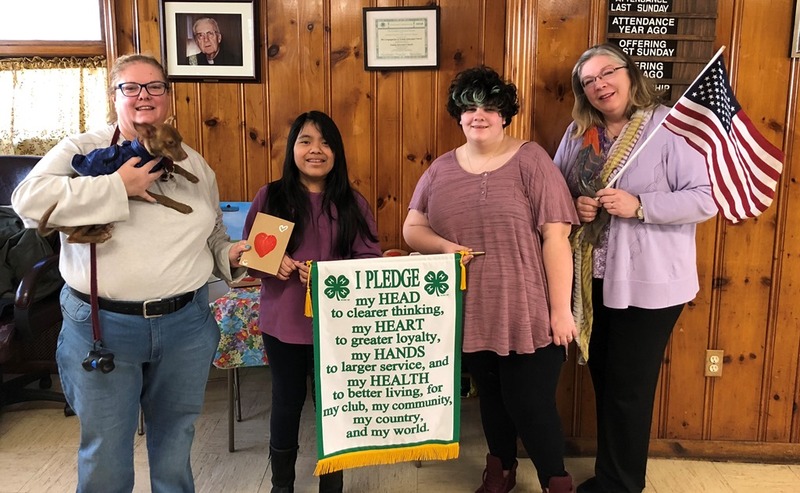 Student members of the Union County 4-H Variety Club reached across local and state borders to help displaced pets earlier this year. 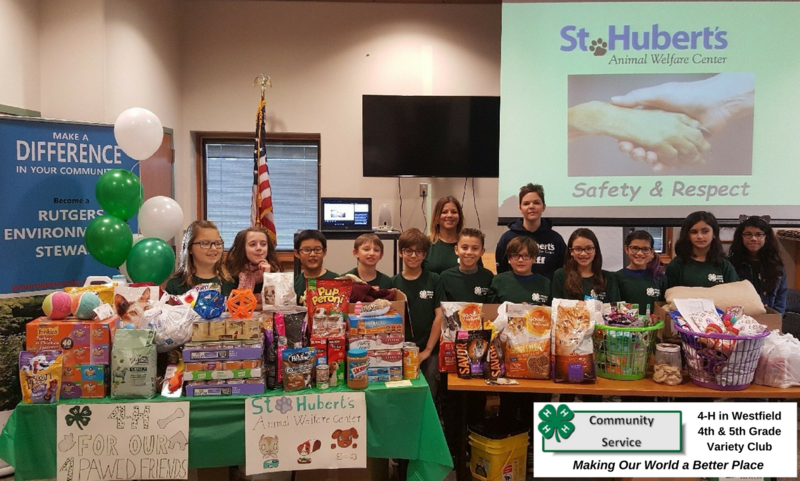 Through their “4-H for our 4 Pawed Friends” community service project, they collected donations to help St. Hubert’s Animal Welfare Center in Madison after the organization sheltered more than 700 pets in the aftermath of Hurricane Maria. A representative of St. Hubert’s also visited the Variety Club to honor the students with a St. Hubert’s Humane Hero award in recognition of their work. Great job, Variety Club! Many thanks to the 4-H Dog Lovers Club! On January 20 they put their hearts and hands into a community service project , silkscreening and painting dozens of handmade Valentine’s Day cards for an Air Force National Guard company adopted by the club. The company is stationed at McGuire Air Force Base and is currently deployed overseas. Displaying a sample card alongside their mothers are club members Kaelin Tricoche (l.) and Emily Del Monte (r.). 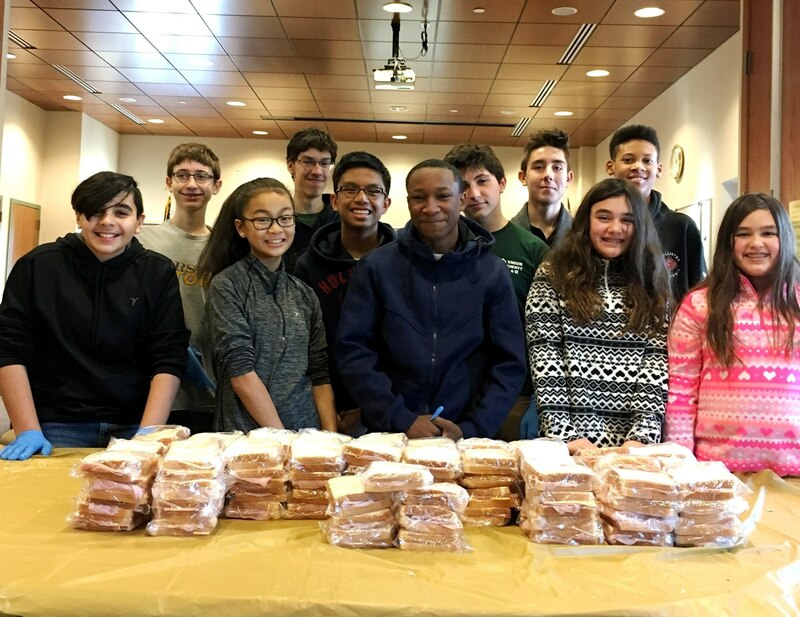 Members of the Union County 4-H Archery Club bundled up at the beginning of January and made more than 100 sandwiches for Saint Joseph’s Social Service Center in Elizabeth. Pictured here (l-r) are Alexander Luna, Reid Jaeger, Rachel Villafranca, James Brodowski, David Villafranca, Baseer Cooper, Anthony Batkiw, Henrique Alves, Katelyn Gaulin, Amir Johnson and Lily Gaulin. 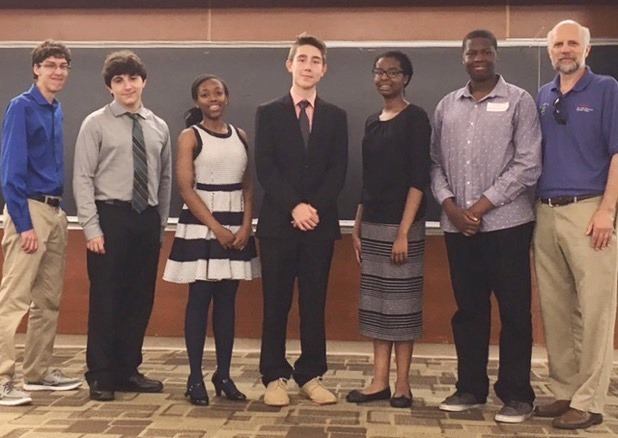 On June 10 2017, students in the Union County 4-H program traveled to New Brunswick to participate in the annual statewide 4-H Public Speaking Contest at Rutgers University. 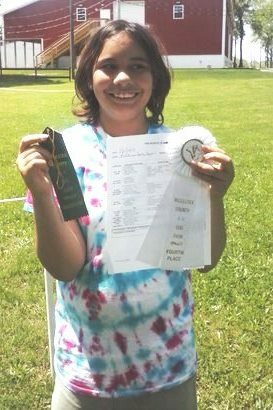 Each student spoke at length on a topic of their choice and were recognized with “Very Good,” “Excellent” and “Best in Room” awards. Pictured here are (left-right): James Brodowski of Cranford (License Plates of the United States), Anthony Batkiw of Kenilworth (Yellowstone Super Volcano), Alicia Neal of Roselle (Digestive System of Dogs and Complications), Henrique Alvez of Hillside (The Euro Crisis), Ayomiposi and and Issac Oluwakuyide of Union ((William Shakespeare and The Rubiks Cube), and Jim Nichnadowicz, Union County 4-H Agent. Not in picture: Kyle Grant of Union, Jack Morel of Fanwood and Nikhil Choudhary of New Providence. Four Historic Trees for a Historic Park — Union County 4-H students braved the biting cold last weekend to gather at the County’s historic Cedar Brook Park in Plainfield, where they planted three new sycamore trees and a weeping willow with an assist from Union County park maintenance. 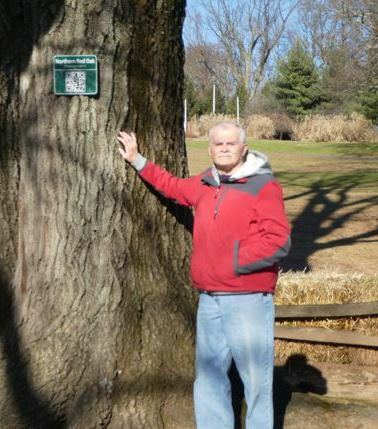 The trees were donated by the Union County College Historic Tree Program. From left to right are 4-H members Nikhil Choudhary of New Providence, Marcus Ciasco of Westfield, Siddarth Vadavatha of Scotch Plains, James Brodowski of Cranford, Rob and Michael Laumbach of Fanwood, Ryan Jones of Fanwood and Sandeep Mukherjee of Scotch Plains. 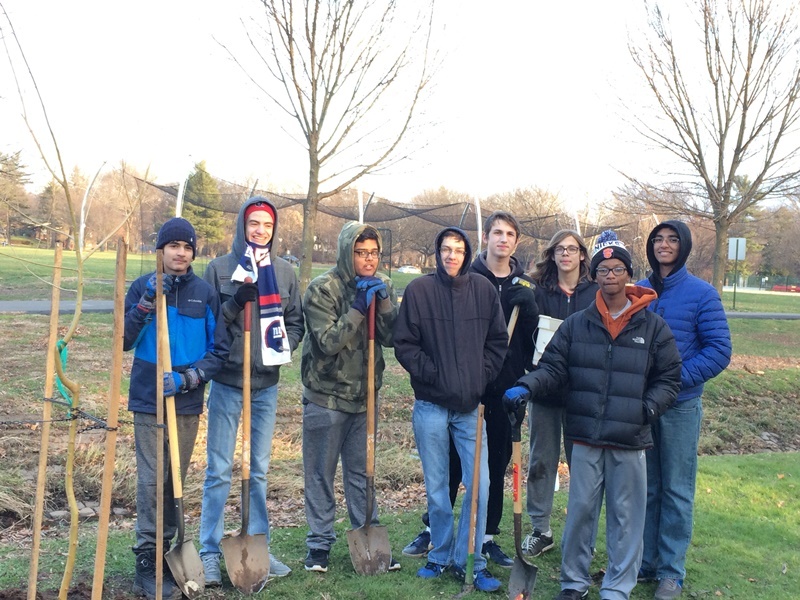 Many thanks to 35 students from Union County’s 4-H youth clubs, who teamed up with the Master Tree Stewards in November to help spruce up Cedar Brook Park in Plainfield. Together they planted new trees and protected older trees with mulch around the base. To join a 4-H club, lead a club or become a certified Master Tree Steward (no previous tree experience needed!) 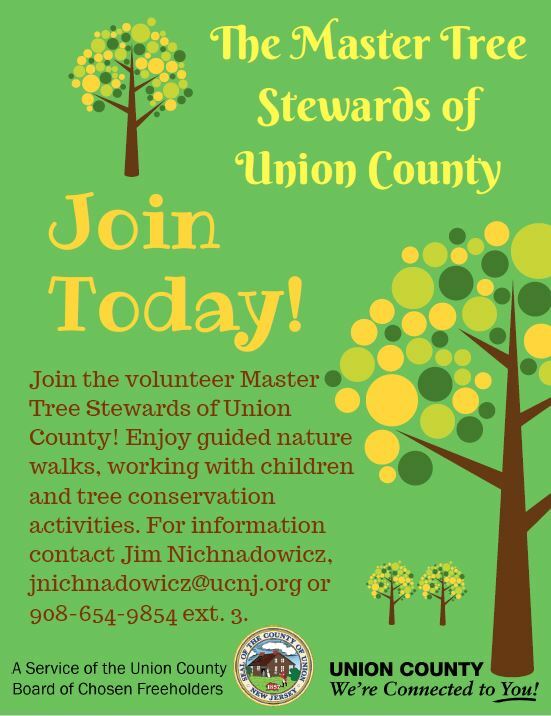 contact 4-H Agent Jim Nichnadowicz, 908-654-9854 or jnichdadowicz@ucnj.org. Small Steps to Health and Wealth is a nationally recognized program developed by Extension experts at Rutgers University. The aim is to help you identify — and act on — modest behavior changes that lead to better health and financial stability. Let the experts show you how small steps can add up to big improvements. You can read the Small Steps to Health and Wealth book for free on line at Rutgers University’s SSHW website. 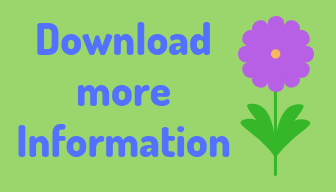 If you don’t have time for a whole book you can check out the site’s monthly health and finance messages, take a quick personal assessment quiz, or pick from a list of 25 behavior strategies (we recommend starting with #1, Track Your Current Behavior). Are you looking for more programs? Applications for the 2017 grant cycle are now closed. 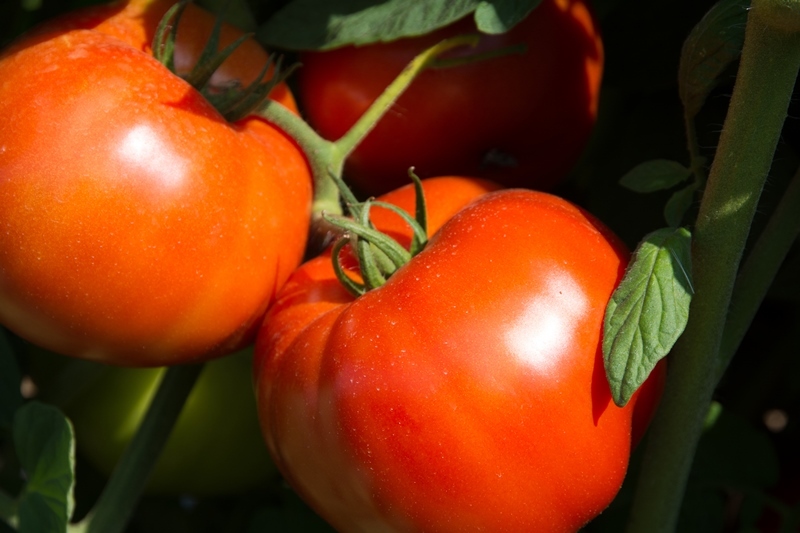 The Rutgers Cooperative Extension of Union County belongs to a national network of more than 3,100 county offices and research institutions, including Rutgers University, organized under the U.S. Department of Agriculture to foster youth development and community health.